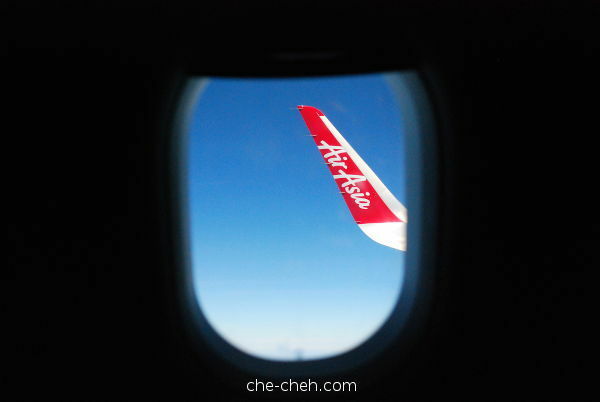 Check out Hong Kong Day 1: HKIA, First Airbnb & Duk Ling if you haven’t. Woke up around 7am plus on day 2. Had cheese bread bought from the previous day for brekkie. By the time we’re ready to rock, it’s nearly 9am. By the way, we checked the weather forecast and noted that there will be rain on Tuesday onward (day 3). We planned for an outdoor activity on day 3, and because of the forecast rain, we changed it to day 2 which is today. 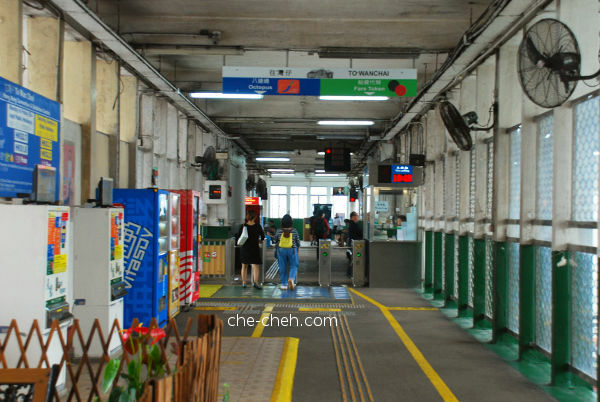 We took MTR to Central station, and from there walked to The Peak Tram Lower Terminus at Garden Road. Yup, we’re visiting Victoria Peak aka The Peak again (my second time) but this time we’re doing something different. We’re visiting Victoria Peak Garden. I bet most of you haven’t heard about this place before. If you’d watched HK TVB dramas from a long time ago, I’m sure you’re able to recognize this building which regularly appears in TVB dramas. 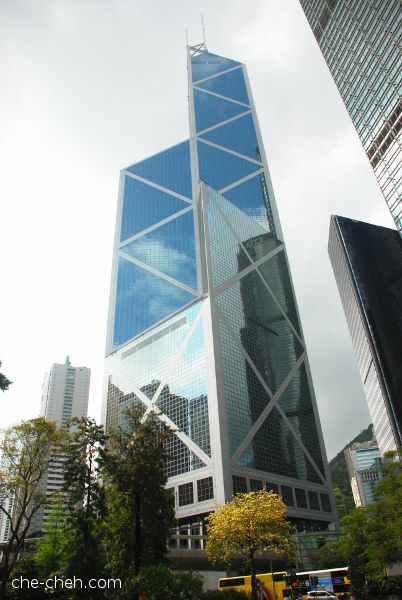 This is Bank of China Tower. We passed by it on the way to The Peak Tram Lower Terminus. I did something record-breaking today. I visited my favorite local Kuan Yin Temple (known as Kuan Yin Teng in Hokkien) on 1st day of CNY, which is really really rare! Hahaha Even after countless of visits, I always find this temple extremely beautiful. Tucked at the corner of a busy and famous roundabout in Klang town, Kuan Yin Teng is the place to find peace and calmness. So glad I have this piece of treasure in my hometown. In fact, in just under 1km radius, there are 1 mosque, 1 surau, 2 Indian temples and 2 churches as well. God, I love my town! I took my DSLR with me, knowing I will always find many things that charm me there. Allow me to share my snaps with you all. 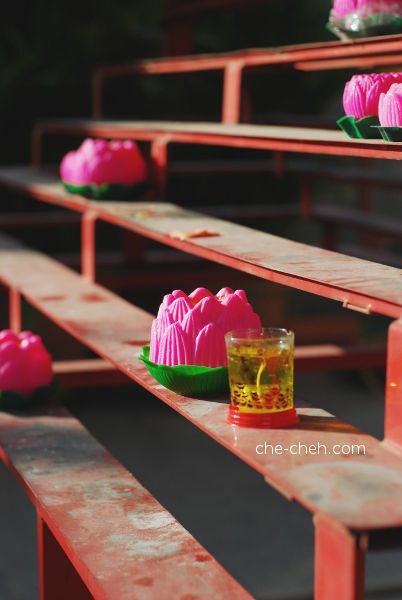 Prayer’s lotus candles. Love the angle. The evening sun were quite harsh. I have to tone down the saturation. When I was writing about my Nara trip early this year (2017), I first mentioned about goshuin-chō 御朱印帳 and that it’s the best souvenir one can get for oneself from Japan. 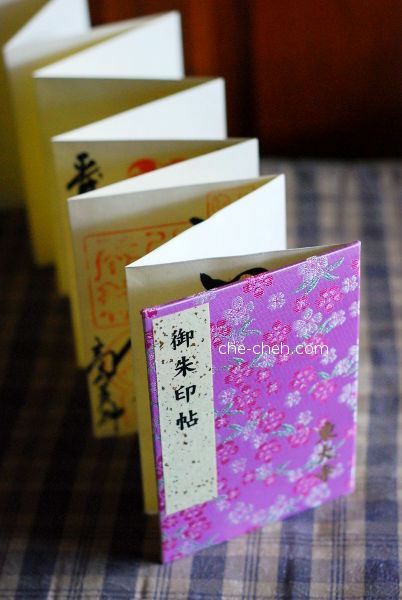 At that time, I was visiting Todai-ji 東大寺, my very first temple visit in Japan, where I came across this seal book. 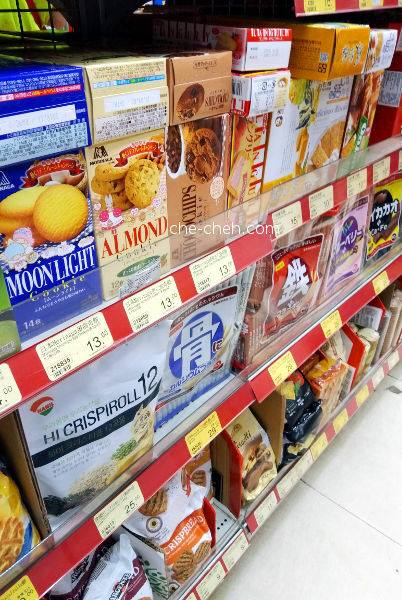 Although I came to know about goshuin-chō (pre-trip) and decided not to get it (pre-trip also), I was in deep dilemma when facing the real deal. “Should I get it or should I not get it?” Ohh I asked this questions many times in my head and to my travel partners. My heart told me to get it because it’s a very unique momento as one can only get it in Japan. Did I made the right choice? Wholeheartedly a big YES! For those who has never heard of goshuin-chō, you must be scratching your head by now. Allow me to explain what it is and the thrills of collecting goshuin 御朱印 (seals) at temples and shrines as well as watching getting it sealed.